Want to better understand how to more effectively spend your allotted budget? This course will teach you how to reduce purchasing and overhead costs so you can stay within your budget! (DENVER, 7/3/2017) – Buyers Access (BA) announced today a partnership with Pet and Playground Products (PNP), the leading provider for turn-key outdoor amenity solutions in the multifamily industry. BA member companies will now have additional options available for dog parks, playgrounds and outdoor fitness equipment, along with pet waste solutions. These amenities can help attract new residents and increase retention rates. Happy almost 4th of July! 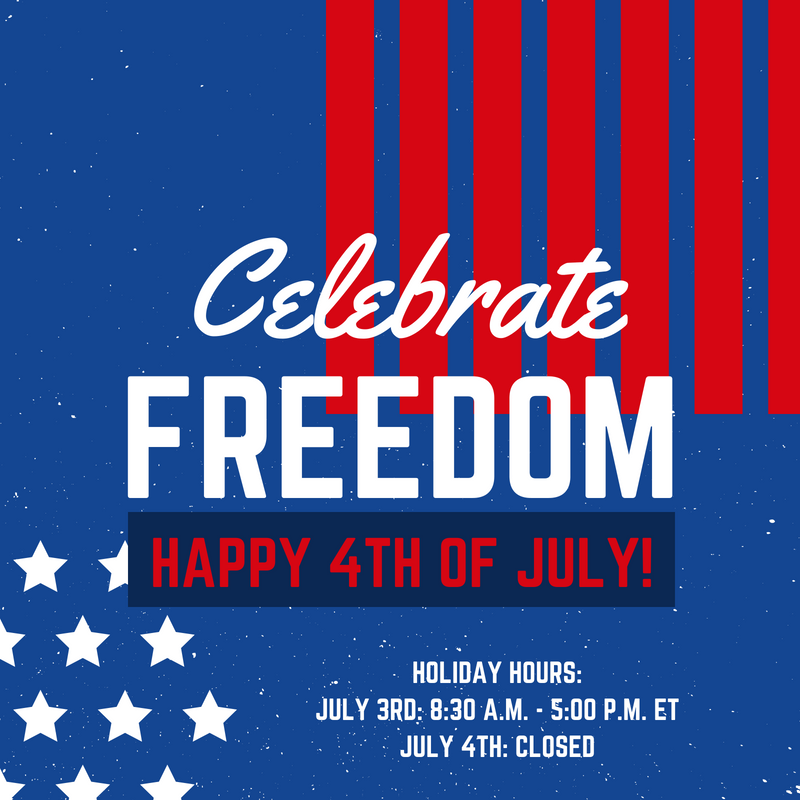 As a reminder, we will be closing early on July 3rd at 5 p.m. ET and closed on July 4th. Despite strong operating results during the past decade, apartment managers face no shortage of questions as they peer into the future. How will they find qualified maintenance workers? How will they incorporate the ongoing big data revolution into their platforms? How will they harness the power of that data and digital technology to market their buildings? And, as these questions linger, the older challenges of customer service persist and are amplified with the proliferation of online review sites. 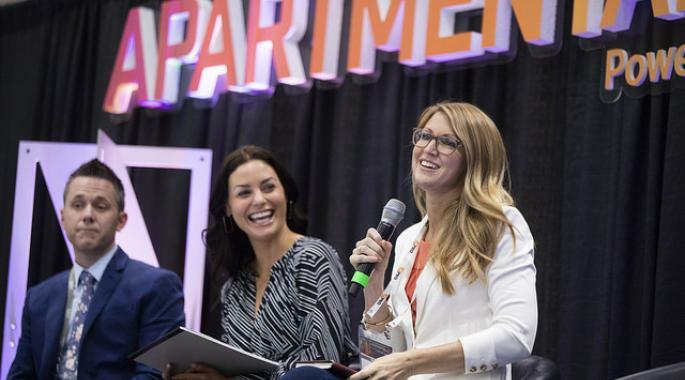 If the key takeaways from Apartmentlize are any indication, there are no shortage of strategies out there to help savvy operators tackle those challenges. There is movement afoot to find workers for maintenance jobs. While keynote speaking Mike Rowe is known for his hit show “Dirty Jobs,” he is also CEO of The mikeroweWORKS Foundation, a non-profit charity that rewards people with a passion to get trained for skilled jobs that exist, such as maintenance technicians. While the need for qualified maintenance techs is staggering, Rowe thinks there will be an awakening and people will ultimately realize the importance of taking on these tough jobs. Once they do, they will be rewarded. “The people I met doing Dirty Jobs were among the happiest people I’ve known,” Rowe says. Technology Can Make Maintenance More Efficient. Raymond van Beveren, SVP of Construction and Facilities Services for Pinnacle Property Management Services, has advice for selling maintenance careers. “You have to emphasize [the technology that they’ll be using] to bring in the young maintenance people,” he says. These technologies can also help companies become more efficient because regional managers can relocate maintenance technicians to other communities based on the information coming in from their system that shows where they are most needed, van Beveren says. But before an operator can take full advantage of these maintenance platforms, it needs to train its techs. “Training must be comprehensive and include the entire [onsite] team,” says Nyla Westlake, Managing Director of Asset Management for Trammell Crow Residential. Marketing and Pricing Can Work Together. When companies introduce change, they often have to overcome internal barriers. If you are thinking about marrying pricing and marketing, the rewards outweigh any potential problems, according to Christie Bennett, Vice President of Operations, Pinnacle Campus Living’s and Daryl Smith, Chief Marketing Officer for Kettler. As a marketer, Smith has an understanding of the lifestyle preferences of his residents and how he can use that information to help fill apartments. As a pricing specialist, Bennett knows historical pricing patterns and how to use those numbers to make accurate projections. “If we give that information to marketing, we can make better decisions,” Bennett says. Thoughtful Amenities and Service Matters. When you’re putting together a community gym, for example, it is easy to add some elliptical machines, treadmills and a few weights and assume you’re done. But Kelley Shannon, Vice President, Consumer Marketing at The Bozzuto Group, says that is the wrong way to think about amenities. “You have to target common space around what the customer says they are interested in,” she says. Whether it is developing amenities, making move-in easier or adding services, companies that listen to their residents will have higher retention rates. “Everyone has a vote, but the customer’s vote is the one that wins,” says Virginia Love, Vice President of Training and Marketing at Waterton Residential. There is a revolution coming to customer insight. 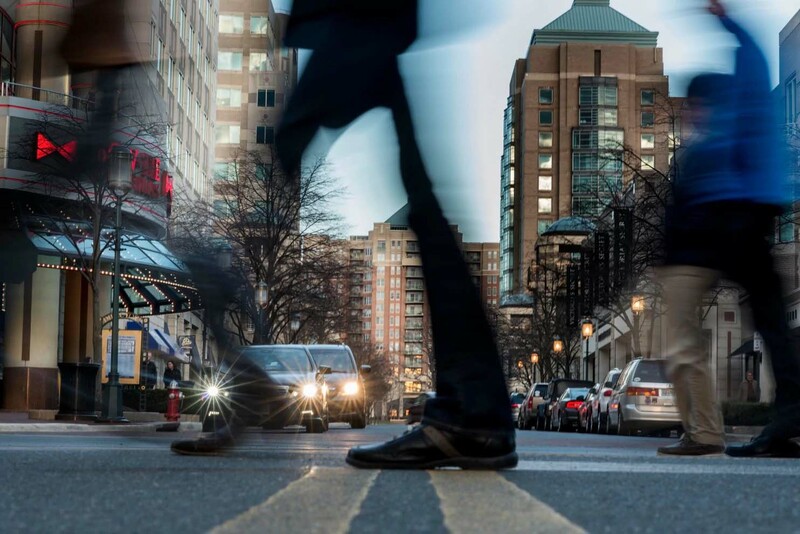 Understanding the digital path a prospect followed before deciding to lease at your community will pay tremendous dividends and help apartment marketers make better spending decisions. “The ability to track the customer path can also show marketers what digital platforms should be rewarded, according to Mia Wentworth, Director of Marketing at Monarch Investment and Management Group. Owners entrust their managers with very expensive assets and they want to know who is running them. 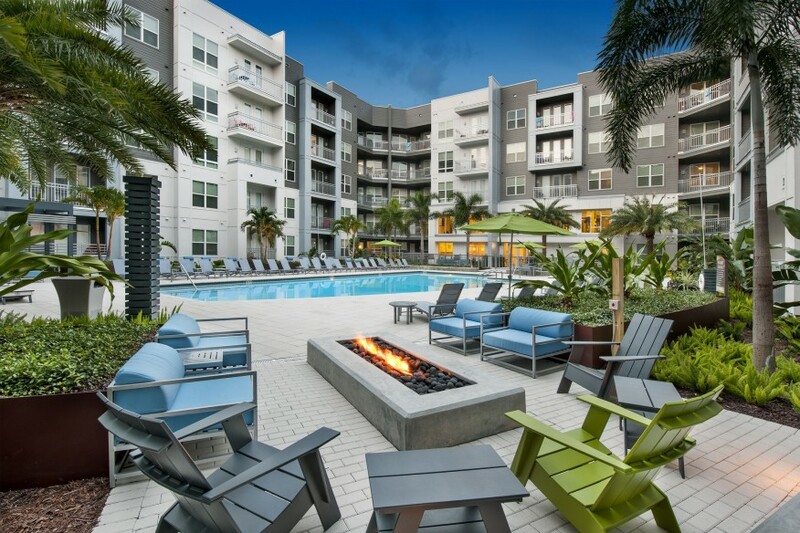 “You want to know the manager and why they are right for your community,” says Robert Murray, Senior Director of Asset Management for TruAmerica Multifamily. If Greystar is hiring a new community manager, Senior Managing Director Lisa Taylor will encourage the owner’s asset managers to interview her top candidates or at least look at their resumes. “It is important for them to know who this person is and why we selected them,” she says. If you need help, the U.S. Armed Services are good places to look. Service members -- who are used to working in teams -- can become great hires. So can their spouses, who are used to moving multiple times, giving them a high level of varied professional experience. Moving multiple times means these military spouses have often worked in many different organizations. That boosts their resume. That moving experience can be particularly helpful in site-level roles. “They are supportive,” he says. “They understand what goes into the move-in and move-out process and are able to help residents with that,” Nix says. Purchasing Doesn't Have To Be Rocket Science! Find Out Why in San Diego, Tomorrow! 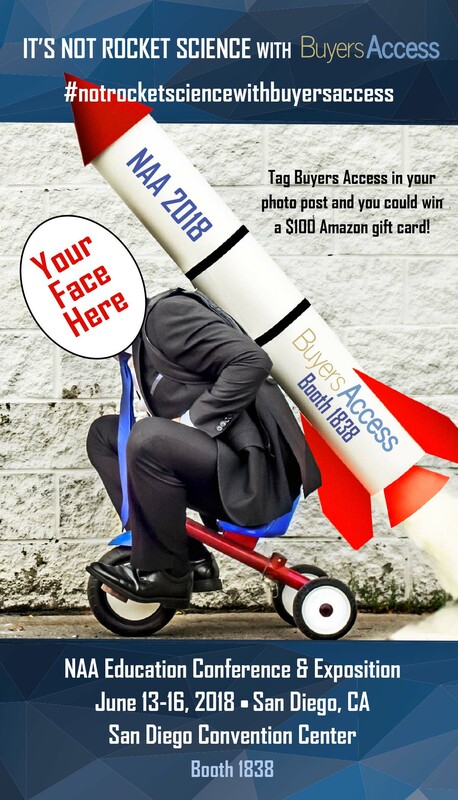 Don't miss out on the chance to win a $100 Amazon gift card at the 2018 NAA in San Diego! Stop by the Buyers Access booth #1838, pose for a #notrocketsciencewithbuyersaccess photo and tag @Buyers Access to enter! To set up a meeting ahead of the show, please contact a Sales Director below. View Purchasing Doesn't Have To Be Rocket Science! Find Out Why in San Diego, Tomorrow! Technologies like Doorport can get the delivery person securely through the front door. The technology places a touchscreen panel by the front door of the apartment property, replacing the old panel of doorbell buttons for the existing intercom system. Using the touchscreen, delivery people or guests can follow the prompts on to identify themselves and what apartment they are visiting. A camera records a short video of the visitor and immediately sends a notification to the smartphone of the apartment resident, who can respond to let the visitor into the property. “Your smartphone becomes your building intercom,” says Ben Taylor, founder of Doorport. Purchasing doesn’t have to be rocket science. Understand how Buyers Access can uncover purchasing inefficiencies that can reduce property workload and increase NOI! Don't miss out on the chance to win a $100 Amazon gift card at the 2018 NAA in San Diego! Stop by the Buyers Access booth #1838, pose for an #notrocketsciencewithbuyersaccess photo and tag @Buyers Access to enter! Come see us at booth 325 today for the 2018 HAA Education Conference and Expo! Enter to win a $50 gift card!